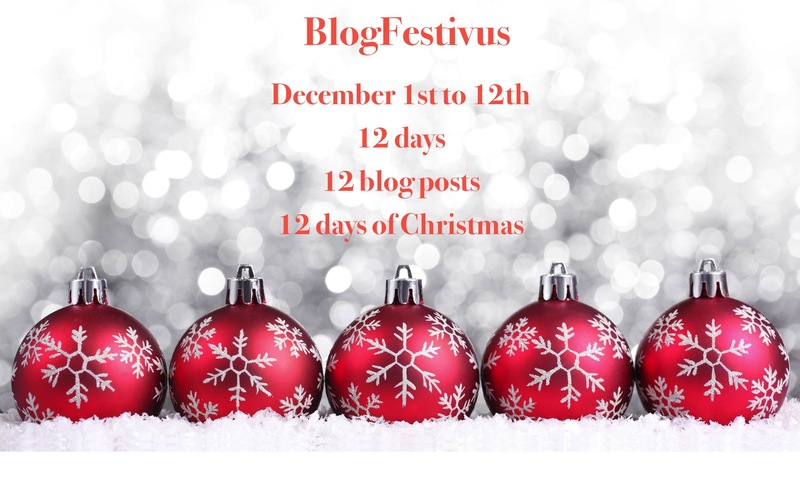 Blogfestivus is a creative writing challenge issued by that devious elf Blogdramedy. Twelve days of 144-word stories based on the popular “Twelve Days of Christmas” song. Day Eight is “eight maids a milking”. Heather and her friends piled out of the van, warily glancing around. Refuse was strewn across the pocked asphalt of the lot and several unsavory people were shuffling by. “Change of plans, sweetie,” her dad replied, and led them into the Food Bank and Shelter. They met a rumpled guy in a stained sweater who amazingly was the director. He seemed to expect them and had a job for everyone on the service line. Stacy got stew, Brenda buttered rolls. Others ran prep. Heather gave out milk. The people getting food looked tired and awful, and probably smelled worse, but they all smiled at her. Hours later, her dad asked if they wanted to stop and go shopping. The girls decided they could stay a while longer. The spirit of the holiday is seeping into you, Steve. Very nice. LD — I know, it’s starting to bother me. So very nice! These are so much fun! L — this one didn’t quite go where I thought it was, but I liked the way it came together. We were poor and always found something to give to somebody worse off. I’ve said this before cos it’s still true: when your neighbors have dirt floors? Perspective has never been hard. There is something about perspective that can’t be bought or taught — it really has to be experienced. I think this is one of the most beautiful of these I’ve read yet. Simply wonderful! Thanks Kzinti! I appreciate that. This one took a LOT of pruning to get to 144.